“Sweep” and evacuation operations in Patras and Athens. This is last summer repeating, with evacuations and mass arrests in Patras and Athens – about last summer see this post and this post) . The continuity of oppressive policies against sans papiers between the previous government and the current one cannot be disguised with cheap sensational denouncements by government officials of immigrant plight. Early yesterday, Wednesday 24 of March, the police evacuated the abandoned train station of Aghios Andreas and arrested 70 Sudanese refugees who had found refuge there. This happened two days after the refugees had made a protest in the streets of Patras against the inhumane conditions they are forced to live under. 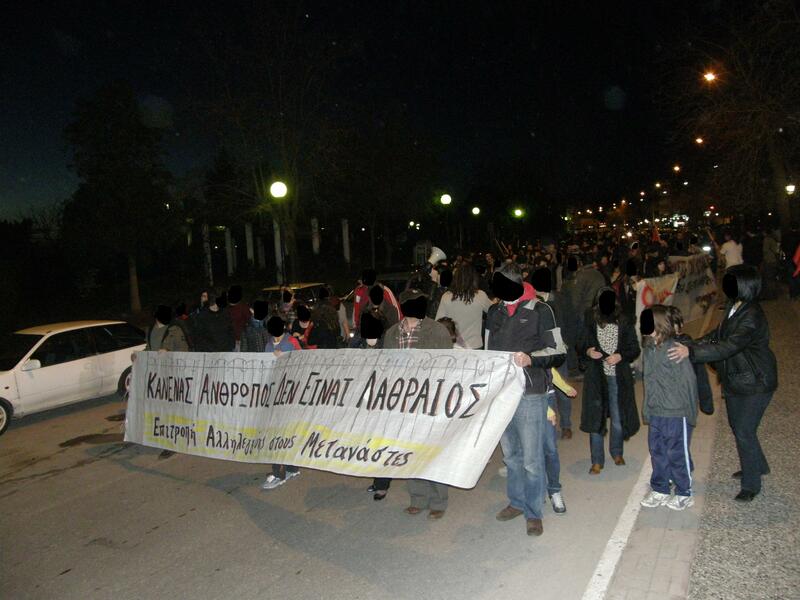 The Common Solidarity Action organises events in Patras to protest against the recent developments. 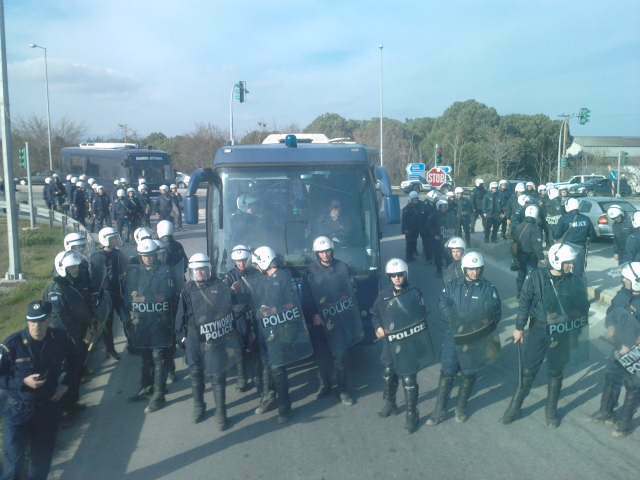 The story behind this new case of evacuation and mass arrest in Patras is once more one involving municipality authority and private real estate interests. (sources: http://athens.indymedia.org/front.php3?lang=el&article_id=1147356, http://athens.indymedia.org/front.php3?lang=el&article_id=1147617 ). On March 10, a Sans Papier from Guinea found himself in Amerikis Square in downtown Athens. He had arrivied in Greece one week earlier and was looking for a better life. He, like the countless number of refugees before him, was seeking refuge from a country torn apart under colonialism. The man came to Amerikis Square on March 10 to meet with fellow compatriots and learn from them about life in Greece, to learn about life as an unwelcomed guest. He would soon learn this difficult lesson the hard way, he would learn that rather than assist these people in need of help, the police hunt for those without papers and those seeking asylum. Coincidently, the police launched an anti-drug operation in Amerikis Square on March 10, against the drug dealing, of course, the police themselves are not involved in. After seeing the police conducting their “anti-drug operation”, the man from Guinea panicked and fearing arrest, he ran, only to be caught and handcuffed moments later. The man’s compatriots searched for him tirelessly for two days, checking local police stations and elsewhere. He was eventually located but had been charged with a criminal offence relating to a bag of hash found by the police under a bush in Amerikis Square during their raid. The police, looking to declare their anti-drug operation a success, charged the man for the bag of hash, even without proof it belonged to him. The man came to Greece seeking a better life but thanks to the Greek police was now a “drug dealer”. 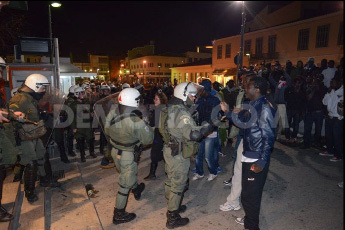 This just goes to show that asylum seekers in Greece will, as the racist slogan goes “never be Greeks”. THERE IS AN INFO EVENT AND A SOLIDARITY GATHERING AT ATHENS COURT, INFO AT THIS POST. This happened on Monday Feb 1. 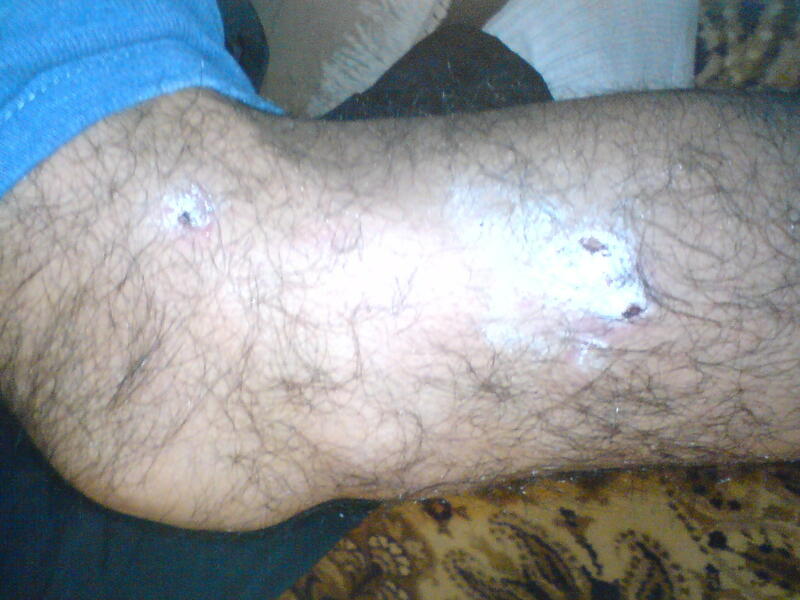 One of the Sudanese immigrants residing in the old train station settlement was injured while pursued by the police. His fellow immigrants blockaded one of the main streets in the area and there was tension with the police forces for some time. 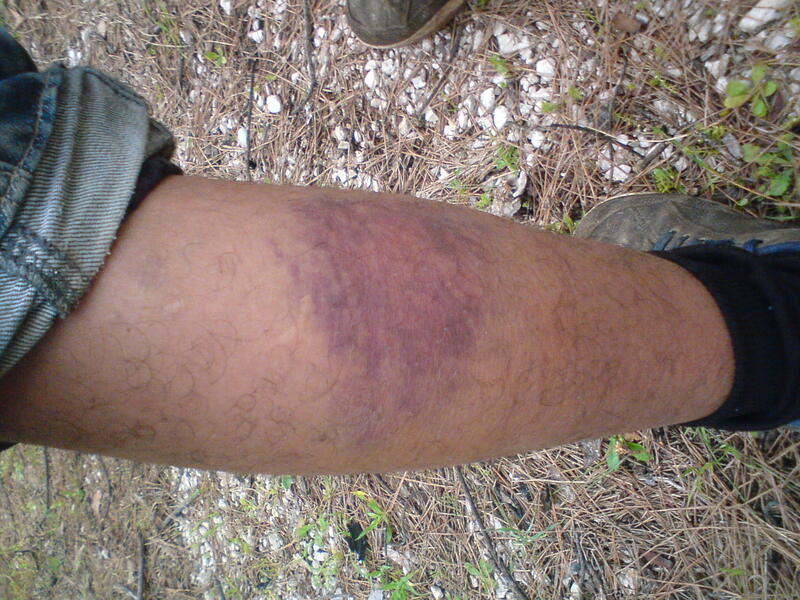 This was one of the many incidents that follow the frequent man hunts by the police. Patras remains one of the gateways to the west of the desperate ones. Last summers’ barbarous levelling of immigrant settlement must not be allowed to repeat.